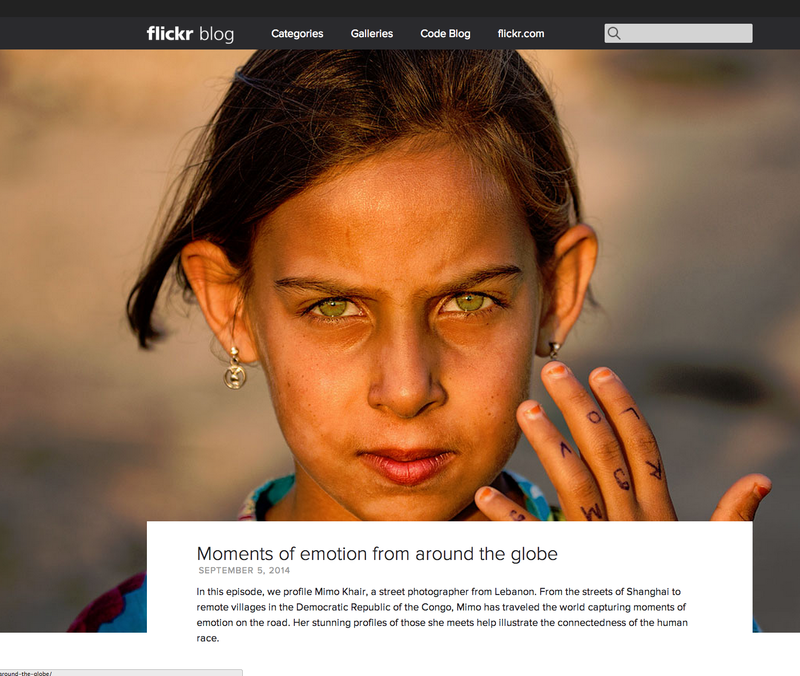 featured on Yahoo and the weekly Flickr! 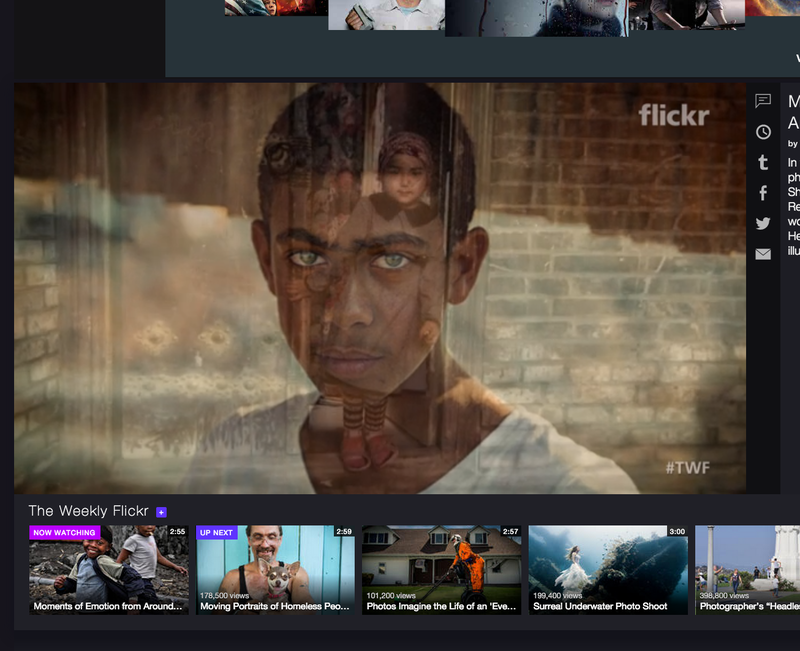 Thank you so much to Yahoo and Flickr for this great feature! Thank you! I miss you all so much! Beautiful, and so so well-deserved. Congratulations! Your work is unbelievable! I found you as a recommended blog on WP under photography and today when I opened up yahoo I saw a link to your interview! I travel a lot too as a social good blogger but am not a trained photographer. Someday I hope to get some better training as I’d love to improve my photography. Just gorgeous work! Thank you so much. I really appreciate your comment and hope to see your photography flourish! soooo beautifull…..so lively… I am moved by your excellence. Great work of art. keep doing it. Wow! This is utterly inspiring . . . what a beautiful & moving body of work! Well deserved recognition! Tout-à-fait mérité! Well done! And so well deserved- your photos are magic. So cool – and well deserved! Are we (Mari, Hans and I) going to see you in SH? What an awesome honor! Congratulations. Very well deserved. Your images are so beautiful, full of meaning, and noving!! !